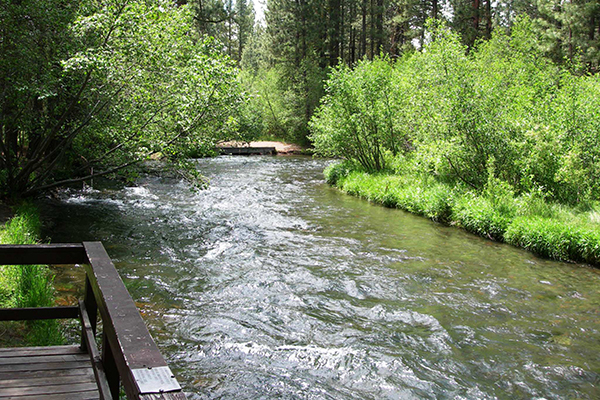 Hat Creek is one of the longest spring creeks in California, and several sections are well stocked throughout the season. According to The Fly Shop, "the Wild Trout Section is the lower 3.2 miles of Hat Creek flowing from the PowerHouse #2 to Lake Britton and is the home of the best fly fishing water." 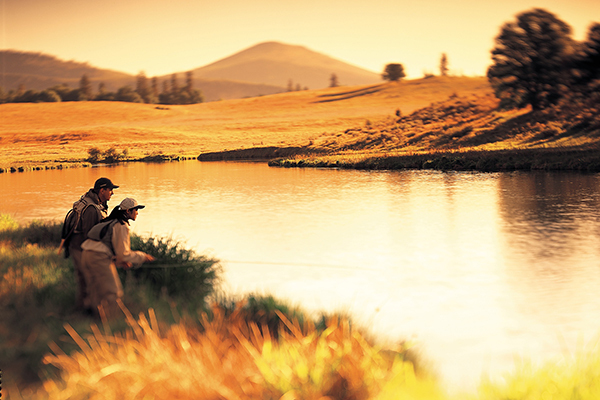 Hat Creek opens to fishing on the last Saturday in April and remains open through November 15.